Hello I'm Simon and I own and operate Higham & Rushden Walkies, I'm a professional dog walker and pet sitter based in Higham Ferrers. I walk dogs in Higham Ferrers and Rushden. I have many years experience with dogs, as well as looking after small animals including cats, rabbits, chickens and ducks. I've been around dogs and cats all 48 years of my life, I currently have a gorgeous 20 months old Golden Retriever and four cats living with me. You can be sure of a professional and friendly service where I put you and your pets first. I will never walk more than two dogs together at a time, as I believe taking several dogs out together places more stress on them and isn't best for the dog. By walking them individually, or as a pair each dog gets the full attention of the walker. I do not transport your dogs, all walks start from your home. I currently have space for a couple more dogs, either on a daily walk or on a more casual basis. All hour long walks include some countryside sections. I treat every dog the same way as I'd treat my own, which includes cuddles at the start at end of the walk. I'm fully CRB checked and insured as well as being trained in first aid. The first step to me walking your dog is for me to come and meet you both, please give me a call to arrange this. Dog walking is available as one off walks at £12 per hour. I never walk more than two dogs together and often your dog will get a one to one walk. For dogs I walk on a regular basis (at least four days in a week) the rate is reduced to £10. Half hour walks are available at £7 in Higham Ferrers only. 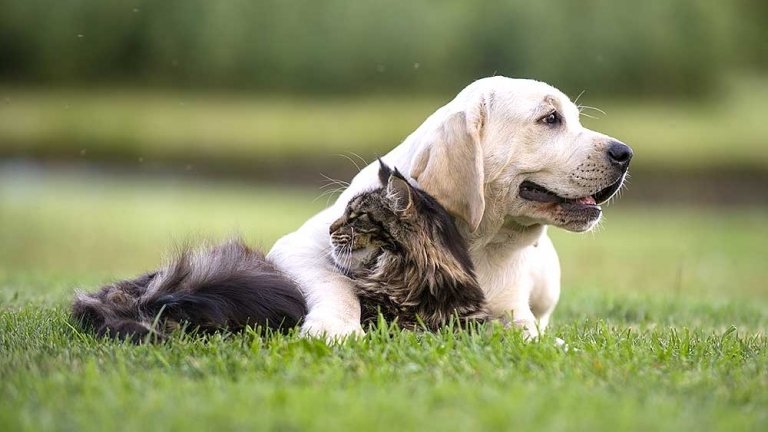 Home visits for small pets or elderly dogs are £6 in Higham Ferrers and £7 for Rushden & other areas per half hour and include feeding & water, letting dogs in the garden, changing cat litter, companionship time. We are Higham & Rushden Walkies, A fully CRB checked Rushden dog walking service located on Fitzwilliam Leys, Higham Ferrers from where we cover Rushden, Higham, Stanwick, Irthlingborough and surrounding villages. We are different to other dog walkers as we only ever walk a maximum of two dogs at a time and do not transport dogs to cut down on stress. Dogs are kept on the lead during the walk unless we have your written consent to let them off the lead, we try to walk in a mixture of environments and all one hour walks will include some countryside walking. At our free initial meeting with you we will get to know your dog and discover things like how you dog gets on with other dogs, children and other animals we might encounter on a walk. Higham & Rushden Walkies are insured by Protectivity Insurance, Belmont House, High Street, Lane End, High Wycombe, Bucks, HP14 3ER. Tel: 01494 887909. Policy number 444900030535. Valid from 23/01/19 to 22/01/20. A copy of the insurance certificate is available on request.